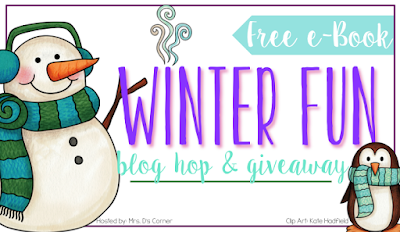 Teaching With Heart: It's A Winter Blog Hop! Do you teach "How To" or informational writing? 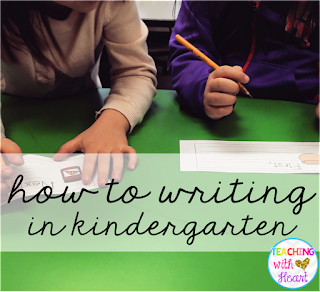 In kindergarten, we teach "how to" writing, and it's a blast! This year, we changed the order of our writing units so that "how to" writing comes right after our "list and label" unit which follows "pictures tell a story." This sequence seems to be much more developmentally appropriate for my little learners than before. It is natural for them to start "writing" with pictures, then adding labels to their pictures and a few words on each page (to create a list), and then transforming that list into the steps of how to do something. 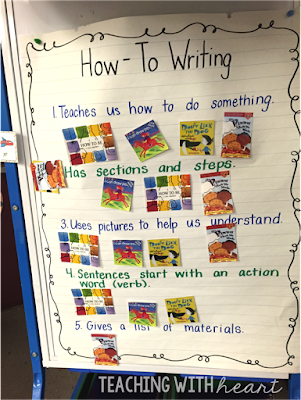 To kick off our how to writing unit, we read four mentor texts and created an anchor chart together. After we read each book, we added the book cover under the elements of how to writing that were evident in the book. My kiddos LOVED coming up to stick the book covers to our chart. I do find immersion a bit tough for kindergarteners though. It's hard for them to sit and listen to a story and then discuss the elements of the story that make it fit into the how to (or any other) category. I decided to try and break it up for them a little. 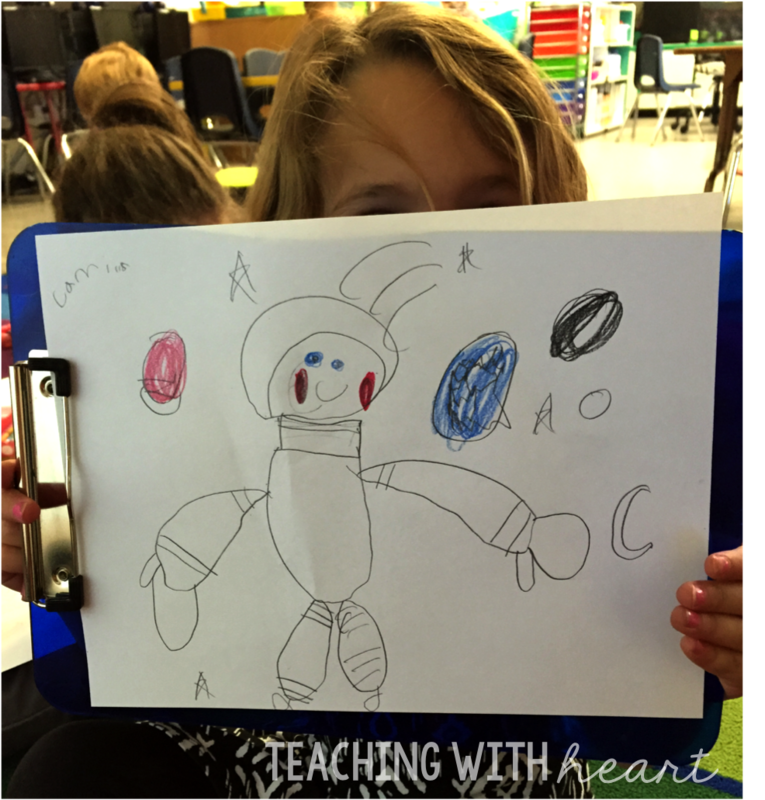 For example, when we read the mentor text I Can Draw People, we tried out one of the drawings before we looked at and discussed our anchor chart. It was really helpful to give my kids a chance to get up, find a new spot in the room, and complete another task before coming back to the carpet to have the discussion. 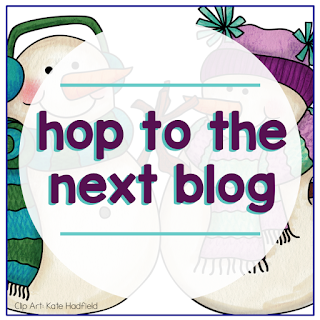 Once we really understood what a how to book was, we wrote one together. 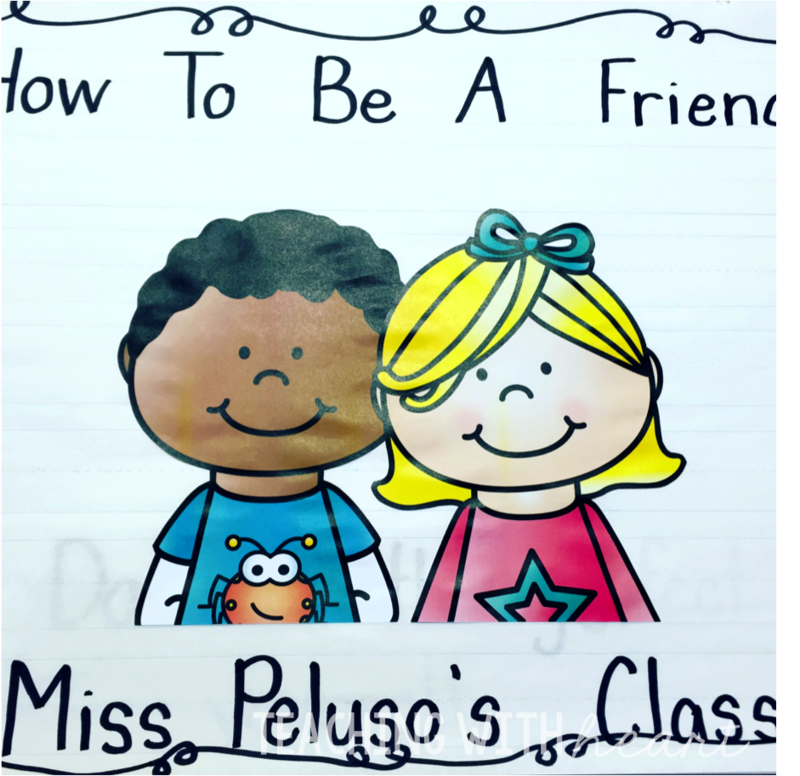 We brainstormed ideas of how we could teach someone to be a friend, and then I compiled all of our ideas onto mini chart paper. The next day, I had my students pair up with a partner, and each pair illustrated one of the pages. 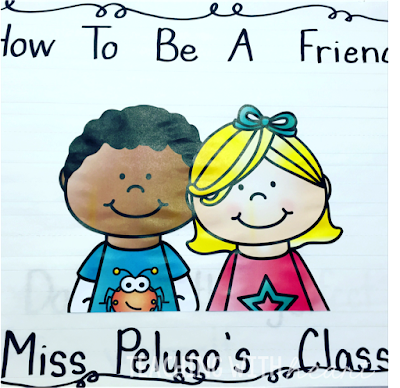 We compiled our pages into our own How To Be a Friend class book! After our class book made its way into our classroom library, it was time to start writing some how to mini books on our own. 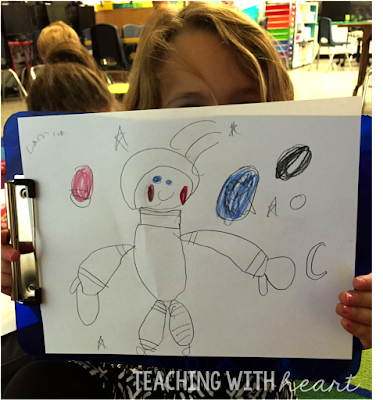 We thought back to the mentor text that we had read (How To Be), and we each thought of one thing that we could teach other people to be. Our ideas ranged from big sister to video game player and everything in between! These mini books were a great way for my kinders to practice starting their sentences with verbs and getting their ideas on paper. It just so happened that around this time, we filled up our class heart (school-wide behavior management program), and were going to earn our class reward. 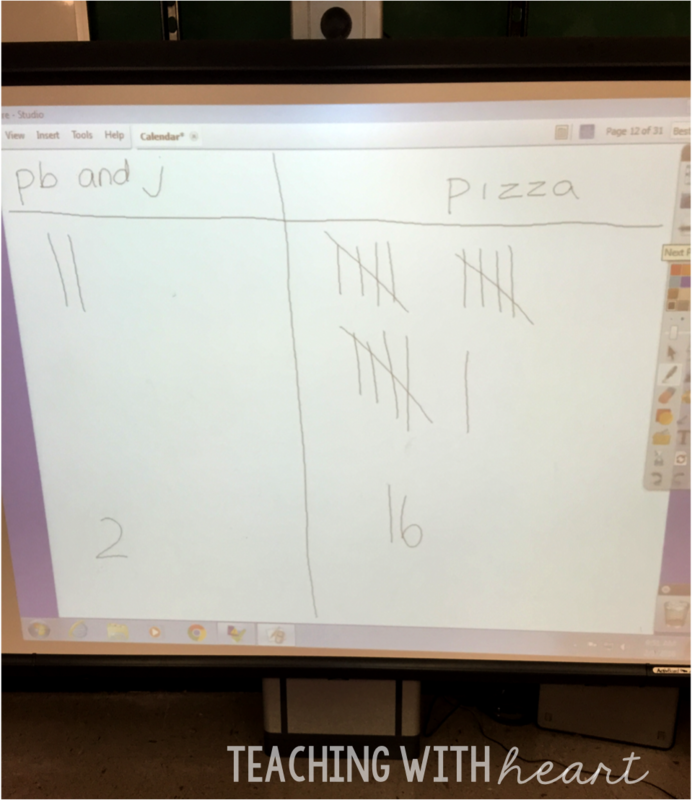 I had planned to do a shared writing of how to make peanut butter and jelly, but I let my class vote between peanut butter and jelly and pizza. What do you think won? Pizza of course! So, I was back to my computer to create a completely new lesson! 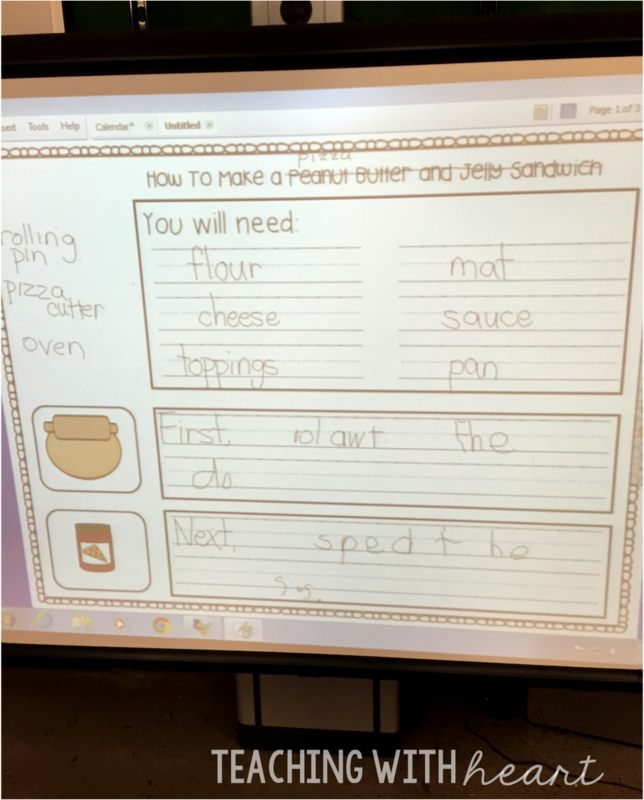 We started at the beginning of the week by completing a shared writing on our Promethean board. My kiddos helped me move the pictures in the correct order, and then they helped me write the steps. I love sharing the pen with them! 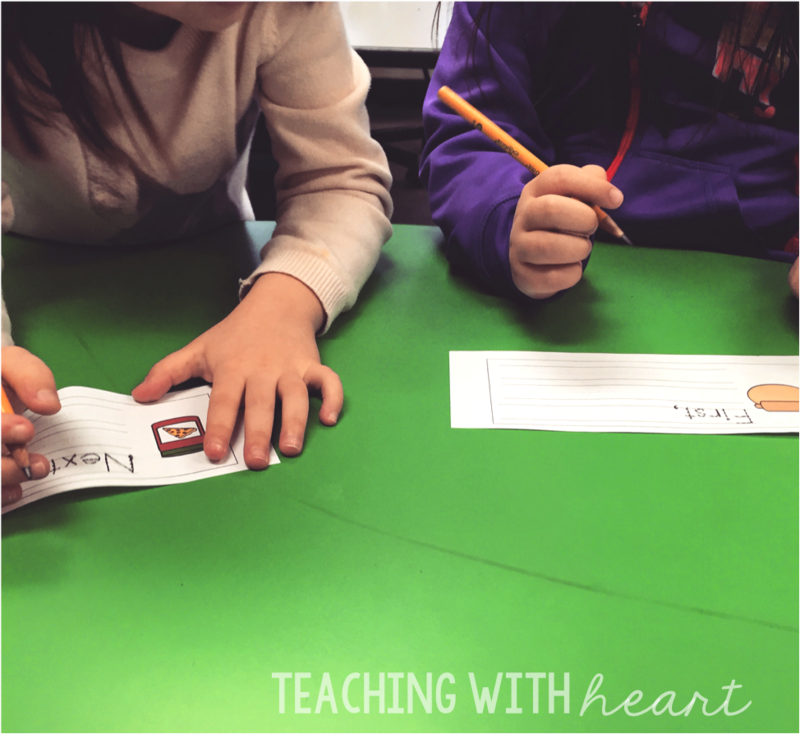 Once we completed the shared writing as a class, I divided my kinders into 3 groups. 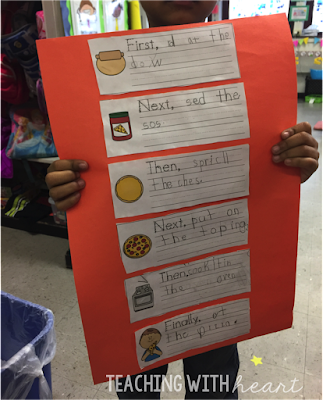 Each group was responsible for making a poster with the steps of how to make pizza. 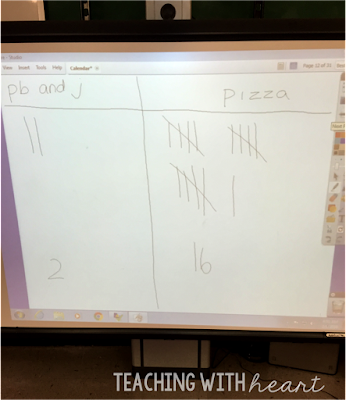 It wound up working out so that each student wrote one of the steps (with 2 or 3 kids writing 2 steps). Once the writing was done, they glued the steps in order to create their posters! When we were finished, it was time for our class reward! 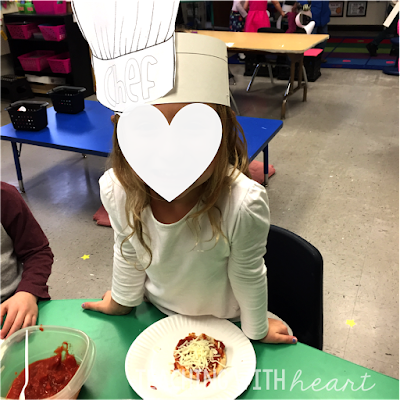 We reviewed the steps of how to make a pizza, and then we put these steps to the test and made our own pizza! 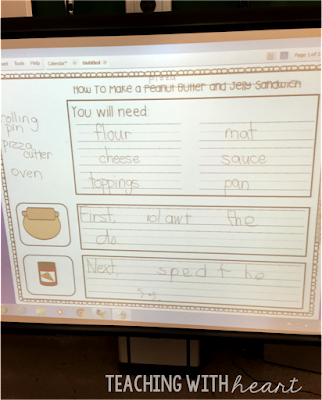 We did get to skip the first step (roll out the dough), though, because we made English muffin pizzas! 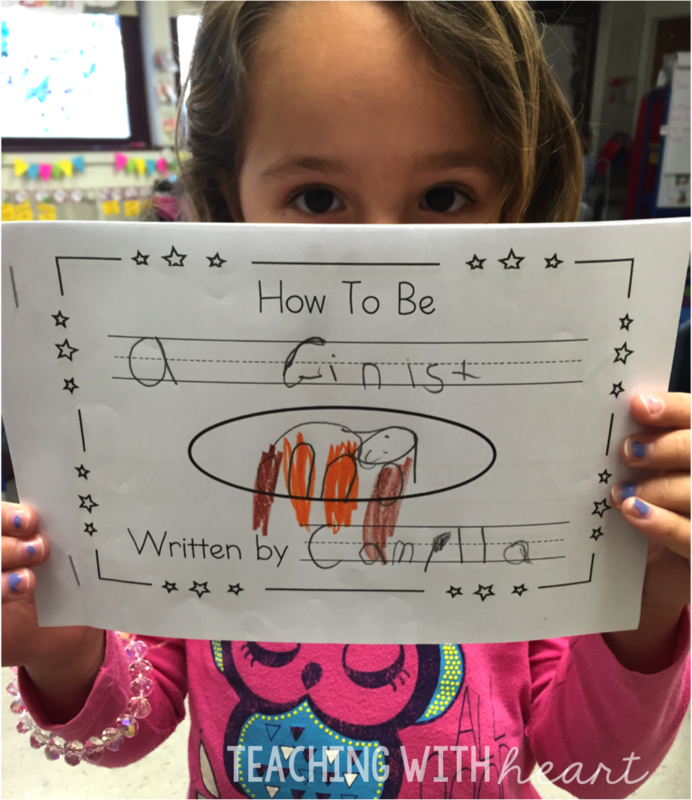 We've had a blast exploring how to writing so far, and can't wait to start our own books soon!